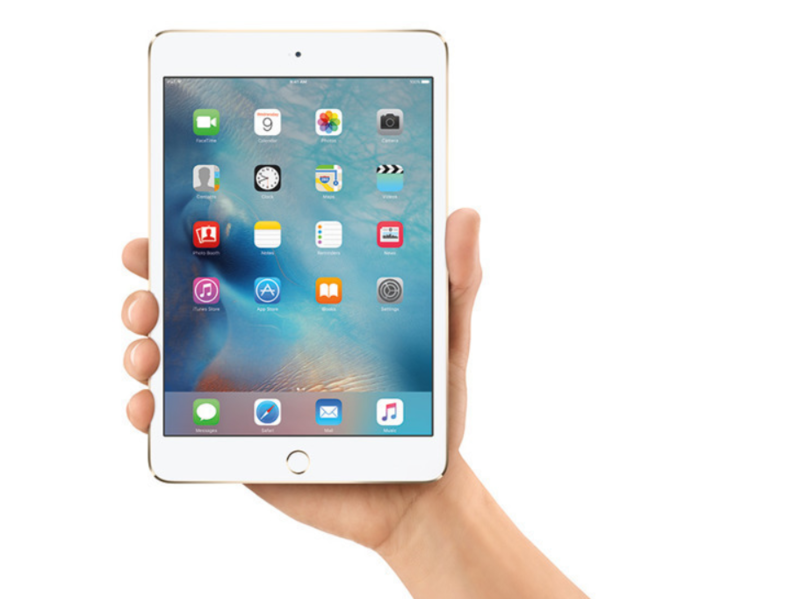 It was recently reported that the company had recently been granted certifications for six new, unreleased iPad models. Now, some hours later, developer Steve Troughton-Smith has taken to Twitter to reveal that iOS 12.2 reveals similar information. To be specific, Troughton-Smith shared images of direct references to four new iPad models. There are Wi-Fi and Cellular configurations, and none are equipped with Face ID. That would line up with earlier rumors regarding the new tablets. As far as details are concerned, there aren’t many. The code reveals the iPads and their networking options but doesn’t tell us which models they are. So while there are four of them, we don’t know which one might be the new entry-level (10-inch) iPad or the new iPad mini 5. In addition to that, Troughton-Smith also confirmed today that the iOS 12.2 code confirms that Apple is working on a new iPod touch as well. It has been previously rumored that Apple is working on a 7th-gen iPod touch, and it may launch sometime this year. Unfortunately, no additional information was available. So, sounds like Apple’s ready to launch a series of new iPad models, but also a new iPod touch. It will be interesting to see what the latter device brings to the table and how it differentiates itself from the iPhone lineup. Specifically, will it share the iPhone X design? Time will tell — if the device exists at all.